Nartron, a Michigan-based company also known as UUSI, has filed a lawsuit against Apple, claiming that several of the tech giant's mobile devices are infringing on a touch screen patent. In the lawsuit, Nartron says that it notified Apple of the potential infringement back in 2007, suggesting a licensing deal. 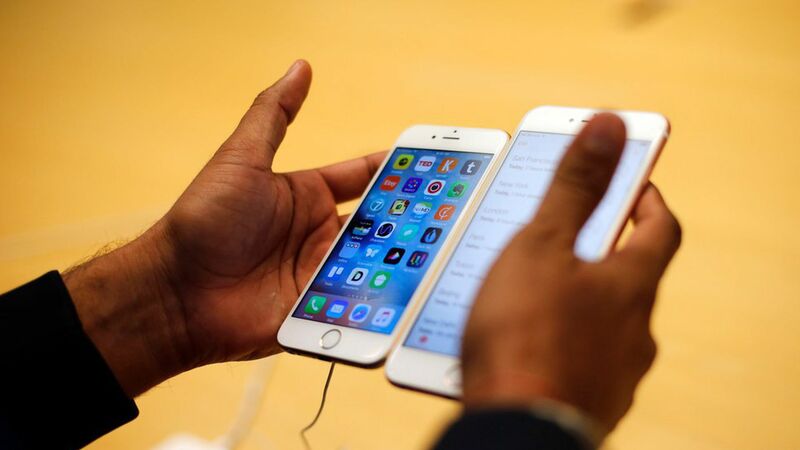 However, Apple declined, arguing that its tech was not infringing on the patent.